Speculation abounds that Facebook is working on a phone and it seems more than logical to assume it will be based on Android and sold via carriers. In fact one would imagine AT&T is trying like crazy to get an exclusive deal with the company as they desperately need a new hot product when the iPhone potentially becomes available on other networks. In fact, it would be surprising if carriers haven't been chasing Facebook down to get such a phone with mass appeal out of the gate. While others complain about their cable providers, I am pretty happy with mine - Cablevision and Optimum/Optimum Online. The company provides blazing fast Internet at reasonable prices and recently has added services such as WiFi almost everywhere I go, Caller-ID on the TV, and Internet control of the DVR including a mobile site. More recently the company rolled out an iPhone app which is even better than the mobile site in terms of its design. Do I feel like I am getting a great value on my TV package? 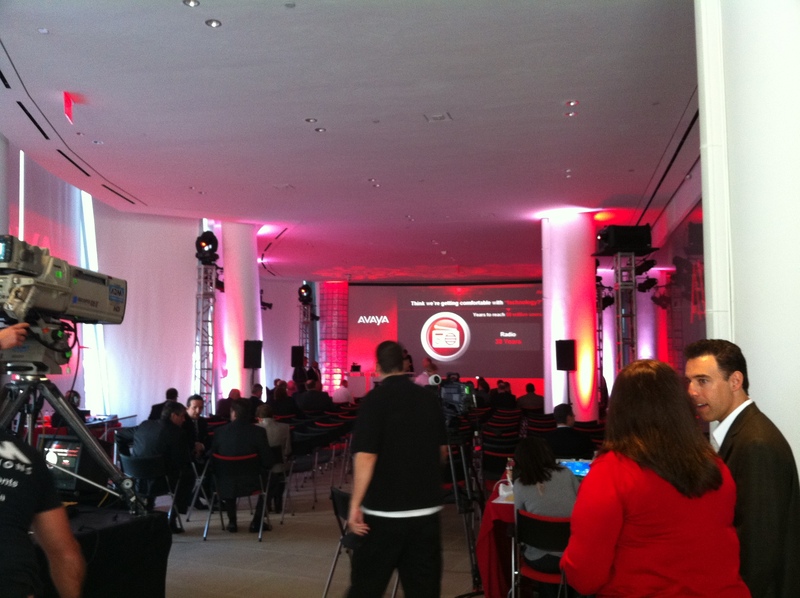 Avaya is launching a new interface called Flare. Rumors abound that the big deal here is it is a tablet. 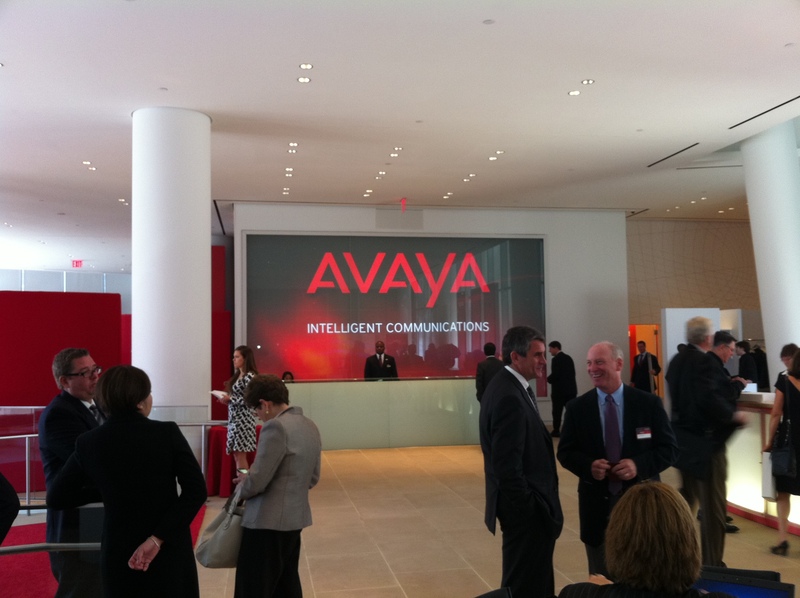 the reality is it is a UI which will run on tablets - including the one Avaya is launching today. This is not designed to be an iPad killer but a Polycom killer instead as the tablet will lower the cost of executive telepresence drastically. 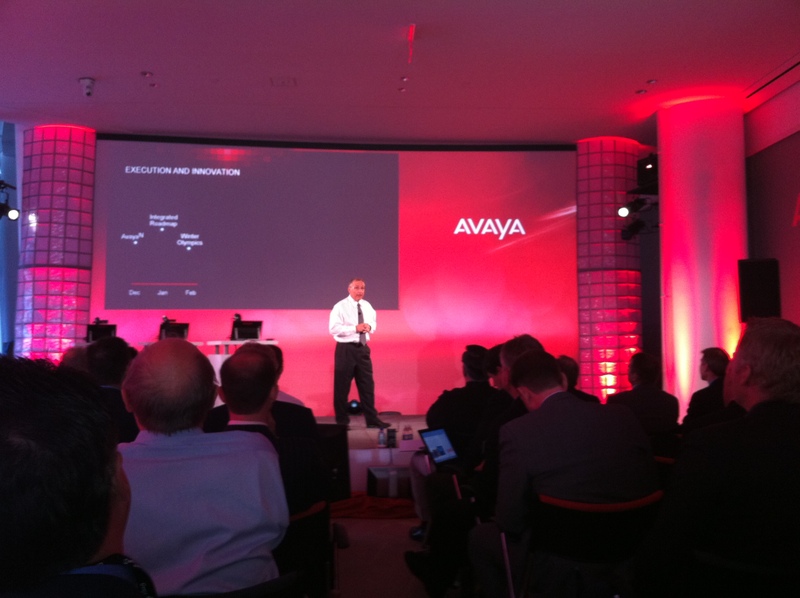 Avaya CEO Steps onstage to talk about Avaya accomplishments and the importance of SIP. 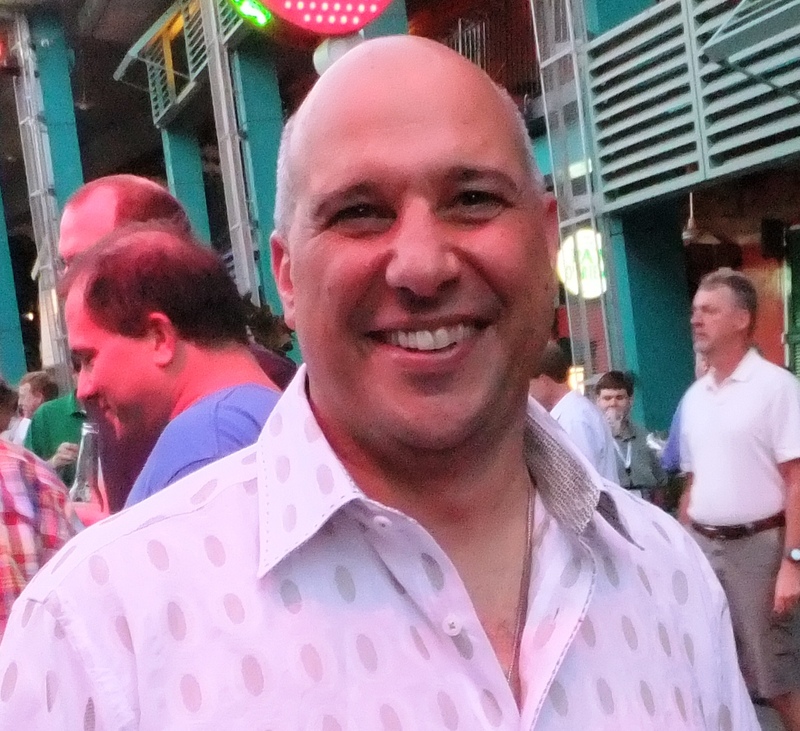 "Apple revolutionized consumer apps - our assault to revolutionize how business workers communicate and collaborate"
Here is the UI - just drag a contact to the center to connect with them.